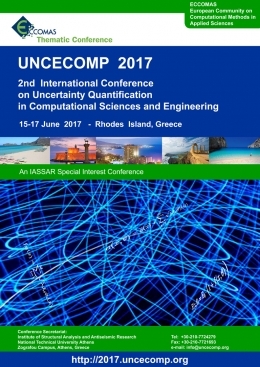 UNCECOMP 2017 is one of the Thematic Conferences of the European Community on Computational Methods in Applied Sciences (ECCOMAS) and a Special Interest Conference of the International Association for Structural Safety & Reliability (IASSAR). 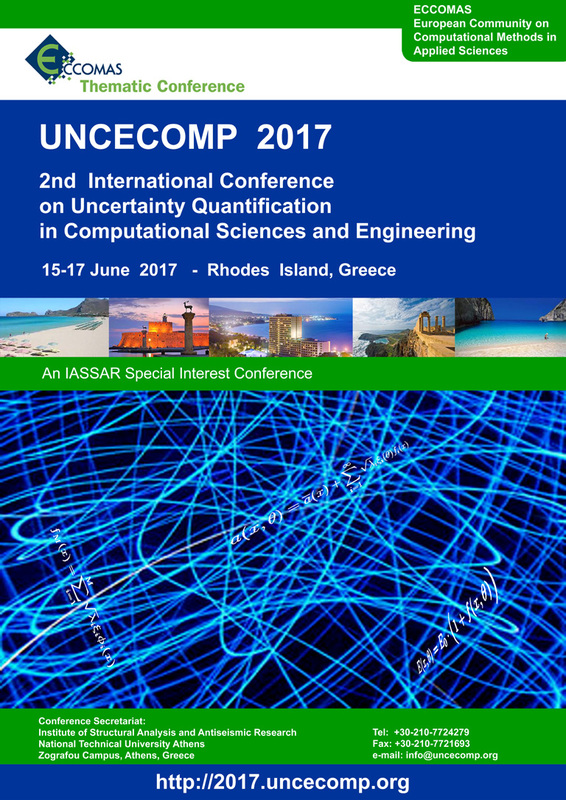 UNCECOMP 2017 will be held in conjunction with the 6th International Conference on Computational Methods in Structural Dynamics and Earthquake Engineering (COMPDYN 2017), also an ECCOMAS Thematic Conference. Please note that UNCECOMP and COMPDYN 2017 conferences will be held immediately after the end of the Thematic Conference COUPLED 2017, which will take place at the same venue on 12-14 June 2017.